Google’s de-indexing issue still not fully resolved but Google is working on it! This weekend Google announced that it had fully resolved the de-indexing issue that started on Thursday afternoon. But now Google is saying it is not fully resolved just yet and is still working on reprocessing and re-indexing a lot of the URLs that were delisted from their index on Friday. Google suspects and hopes that the issue will be resolved and will provide another update when Google know it is fully resolved. So, what happened? 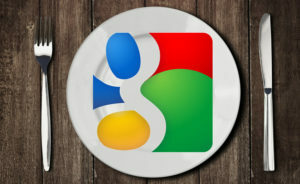 On Thursday Google began to delist many URLs from their index. 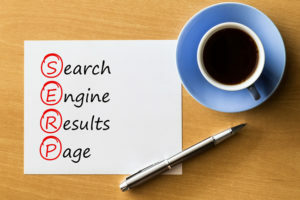 Search Engine Land notified Google of the issue on Friday after they saw an influx of complaints and concern from the SEO community. SEOs, webmasters, site owners and developers were noticing a nice chunk of their web pages were no longer showing up in the Google search results – their pages were being removed and they didn’t know why. The site’s traffic was impacted because those pages were no longer in Google’s index for Google to return to searchers for the relevant queries. Nobody knows how widespread this issue was, no one knows how much traffic site owners lost over this bug, and not know what percentage of the Google index was impacted. How Do I Get My Website Higher In Search Results? So, three days and still counting. And again, we do not know how much of Google’s index was impacted by this de-indexing bug. But we do know this bug has been lingering on since around Thursday afternoon and as of right now, it is still not fully resolved. Why it matters. You may see a loss in traffic, a loss in revenues, sales, conversion and overall metrics from Google search. You may also see a dip in your analytics tools from Thursday through today or until Google fully resolves the issue. 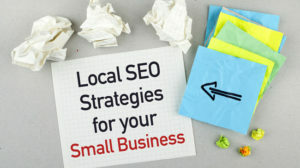 If you are having issues with your website’s visibility, then talk to us at Search4Local about your Search Engine Optimisation.